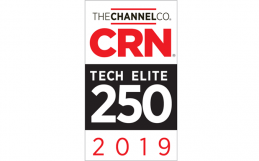 IT Weapons is pleased to announced our inclusion on CRN’s 2018 Managed Service Provider 500 List as part of the Elite 150 category! 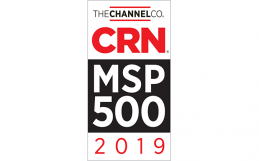 The MSP 500 is an annual list that recognizes 500 of the top managed service providers in North America. IT Weapons was honoured for our commitment to providing secure and technically sound Managed Service solutions for enterprise level organizations. Congratulations to the entire IT Weapons and Konica Minolta family!